Join us for some fun and art at Red Tank Brewing for some pints and painting! 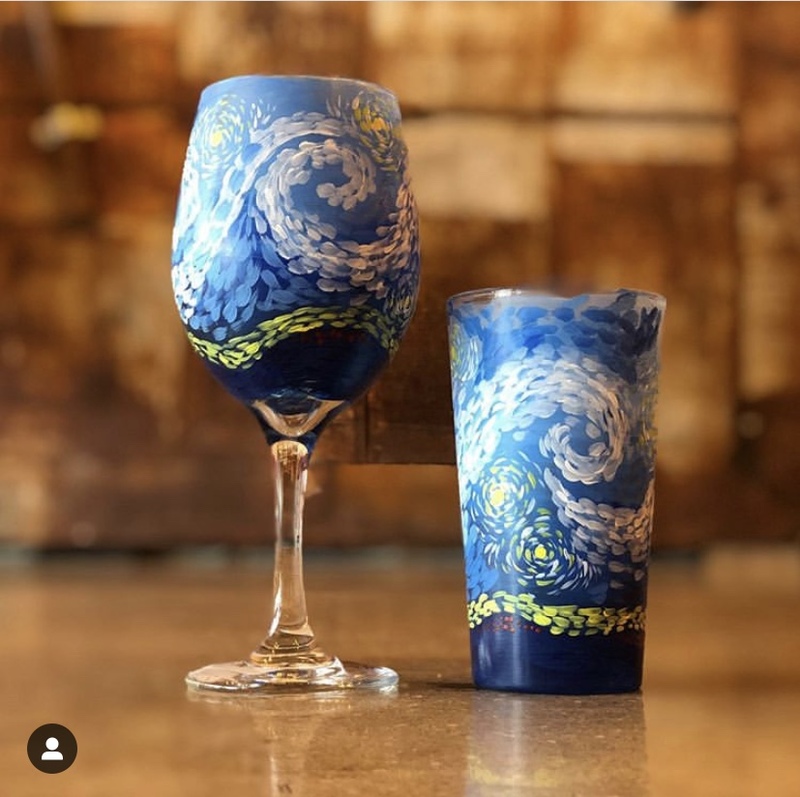 We will be painting a version of Van Gogh's Starry Night on wine and beer glasses! One reservation solidifies a spot. You can choose to paint a wine glass, pint class or beer mug! One glass per person. Your reservation also includes a flight of Red Tank's amazing beers! Share Sign up to paint a pint!